A range of Add ons to Act! The best in class contact management and CRM software for businesses of all types. Easy to use and integrating closely with Microsoft® Office, other applications and add on products. We work directly with clients, and IT service companies, across London, East Anglia, North Kent, Midlands and the UK on-site or remotely. We are an accredited Act! Premier Training partner. Our consultants are fully accredited on all versions of Act! Pro, Act! Premium & Act! Premium Cloud and Act! Marketing Automation to Act! Version 21 so you get the very best from your Act! database. Access Act! on premise, Act! 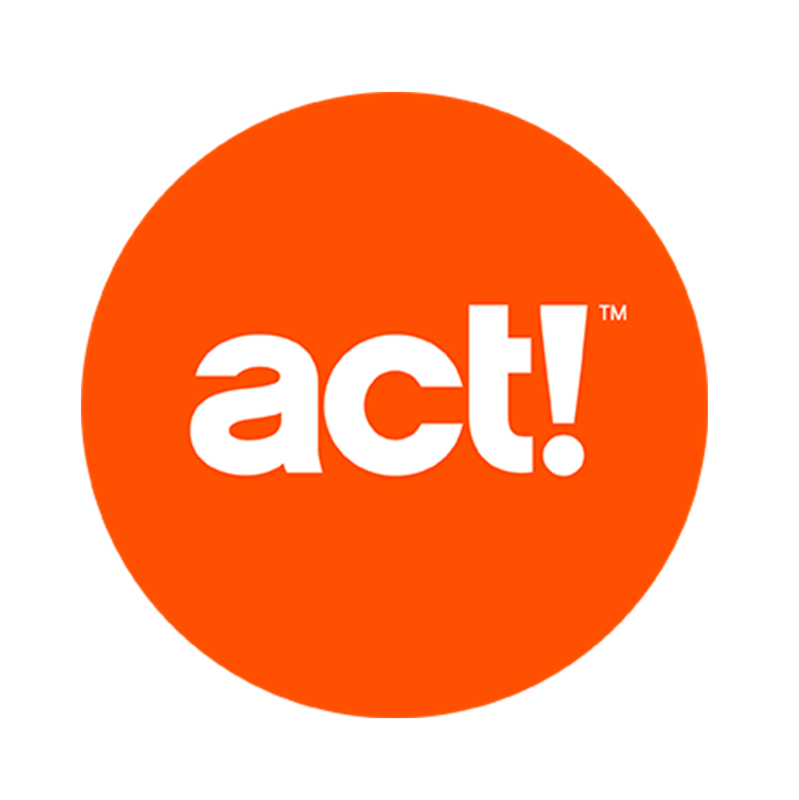 via the Web, Act! on your mobile. For reasons of security or speed of access you may want the Act! database on a server or PC 'on premise' in your office. Depending on your requirements you may need Act! Pro or Act! Premium. Access your Act! database in the cloud. Host it yourself on your cloud, your web server with Act! Premium, or use the Swiftpage hosted Act! Premium Cloud service. We supply a range of add-on products that provide additional specialised functionality that Act! may not have. If an Act! add-on is not available for your needs we have partner companies that can develop bespoke applications.